Ulysses Everett McGill (George Clooney) is having difficulty adjusting to his hard-labor sentence in Mississippi. 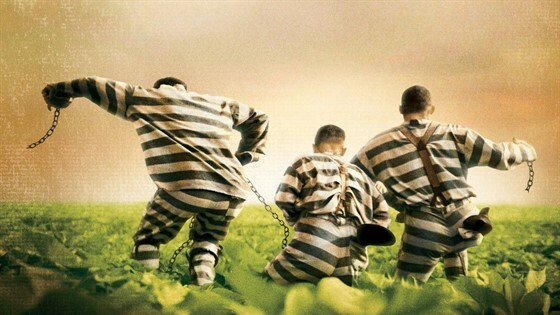 He scams his way off the chain gang with simple Delmar (Tim Blake Nelson) and maladjusted Pete (John Turturro), then the trio sets out to pursue freedom and the promise of a fortune in buried treasure. With nothing to lose and still in shackles, their hasty run takes them on an incredible journey of awesome experiences and colorful characters. Brian Flanagan (Tom Cruise) wants a high-paying marketing job, but needs a business degree first. Working as a bartender to pay for college, Flanagan is mentored by his veteran boss, Doug Coughlin (Bryan Brown). Together, their showy tricks and charisma command large crowds and tip payments — until Flanagan and the cynical Coughlin have a falling out. 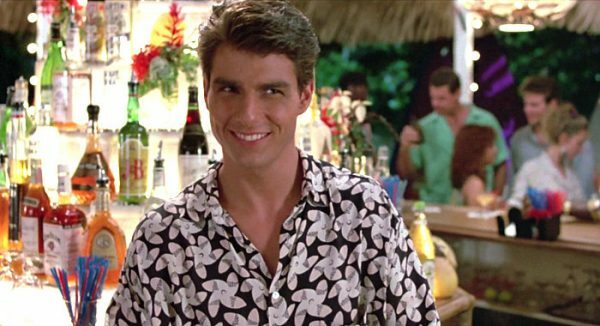 Flanagan moves to Jamaica to raise enough money to open his own bar, where he falls in love with artist Jordan Mooney (Elisabeth Shue). 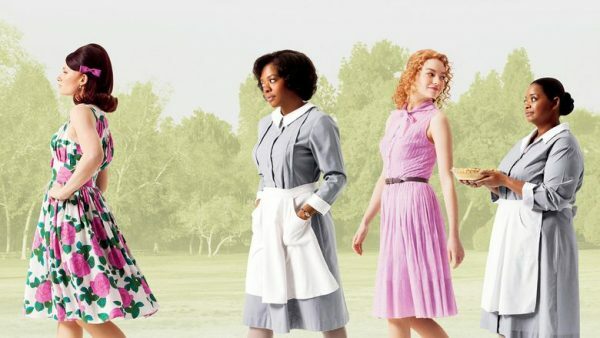 In 1960s Mississippi, Southern society girl Skeeter (Emma Stone) returns from college with dreams of being a writer. She turns her small town on its ear by choosing to interview the black women who have spent their lives taking care of prominent white families. Only Aibileen (Viola Davis), the housekeeper of Skeeter’s best friend, will talk at first. But as the pair continue the collaboration, more women decide to come forward, and as it turns out, they have quite a lot to say.